Charlee Crawford of St. George's Tech certainly made a splash in her freshmen year winning state titles as well as the freshmen 400 at New Balance Nationals. She'll be back for 3 more years as the state's fastest returnee in the 400 and 200. 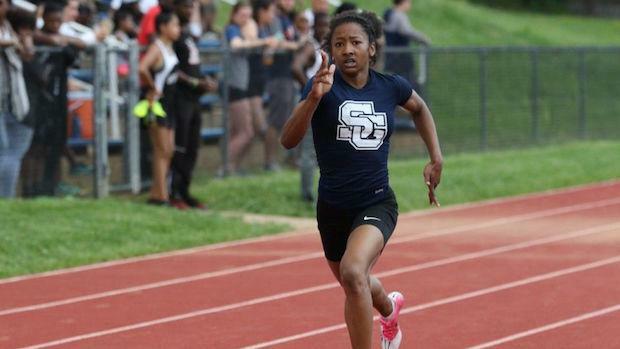 Top 100 lists by event of returning girls athletes in each event for the 2019 outdoor season in the state of Delaware.